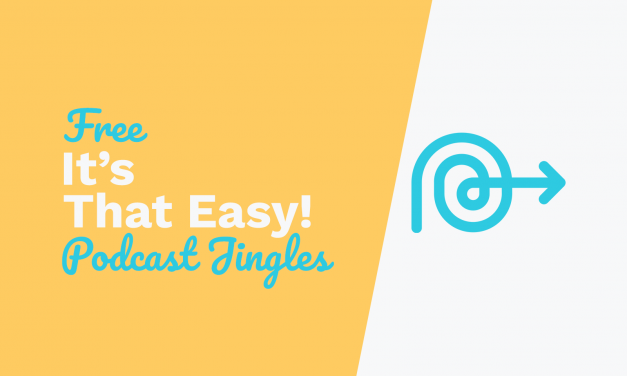 No matter what kind of podcast you have, these awesome jingles will make it sound more polished and professional. 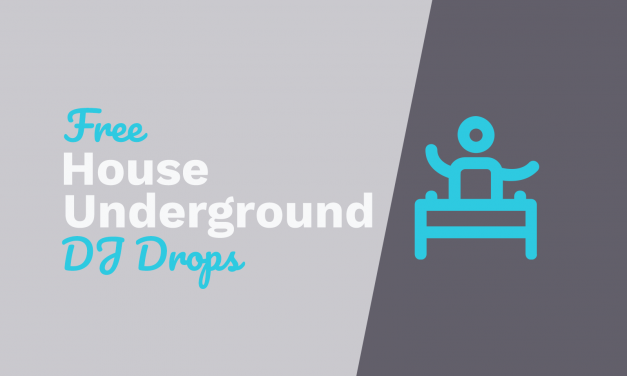 Do you love playing house music and underground music for your listeners and audience? 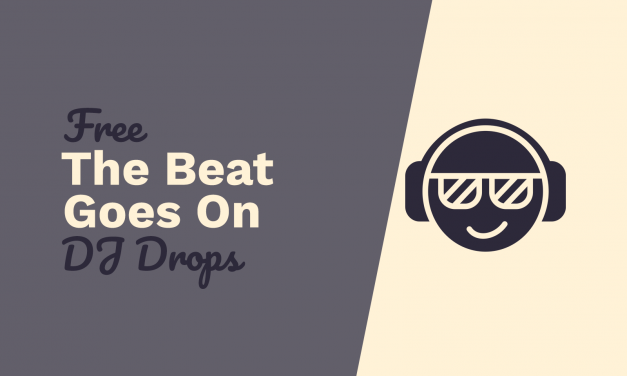 These DJ drops are perfect for your mixes – and they are absolutely free! 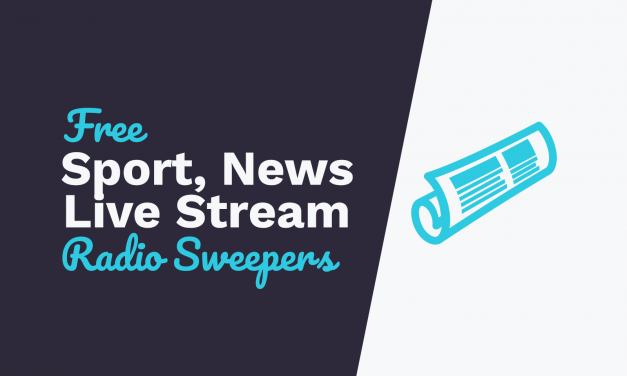 Free radio sweepers to cover your business news, sport and dance radio event! 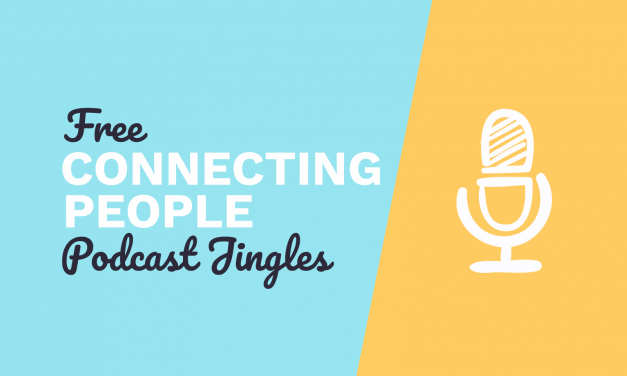 Listening to a podcast is easy and convenient – and these jingles will highlight those perks! For many DJ’s, making their mixes and playing their sets for their listeners is everything! These free DJ drops will help you add intensity and passion to any DJ mix.